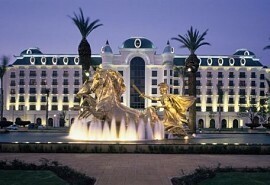 This 7-night uber luxurious break takes couples from Johannesburg to Maurius and The Oberoi Hotel. 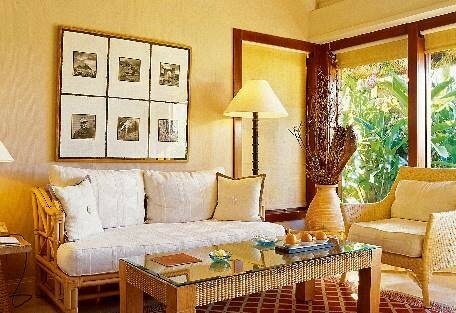 Tranquility, elegance, luxury; all these elements mark out the Oberoi as something special. 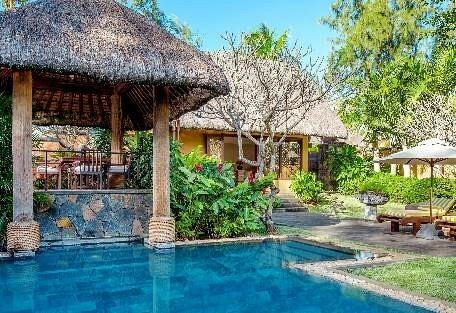 Whether you stay in the Pavilions or the Villas, not only will you enjoy your own private garden, but you will be cocooned in the lap of luxury. Grand Baie is there if you want it but for those who want nothing to do with the outside world, gourmet a la carte dining is on offer throughout the resort. 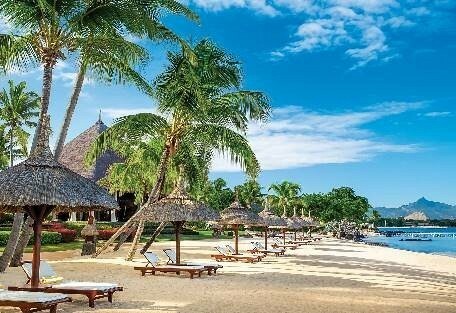 Tropical gardens, majestic mountain ranges, perfect beaches and gloriously turquoise waters are your constant companions. 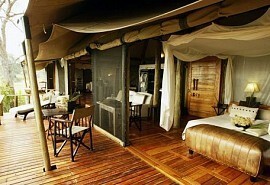 From USD 4000 per person in low season. This is subject to change depending on season and availability. 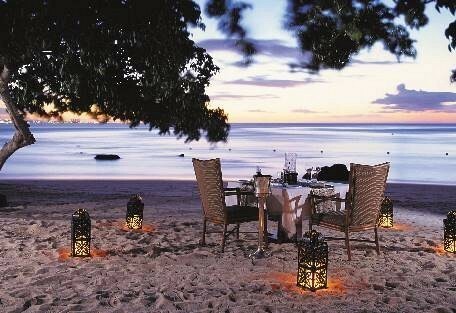 Christmas is Peak season in Mauritius so prices are much higher then. 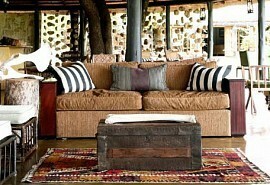 Sun Safaris can tailor make a tour from Cape Town or Durban as well. 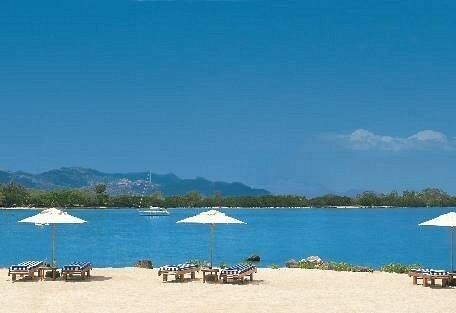 On arrival at Johannesburg airport, you will take a scheduled flight to Mauritius airport. 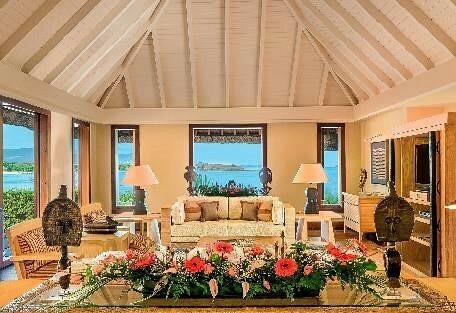 Here a representative will assist you with a road transfer to The Oberoi in the North Western part of the island where you will spend 7 nights. while soaking in a hot bath sunken in the palest marble and overlooking your own private open-air garden. 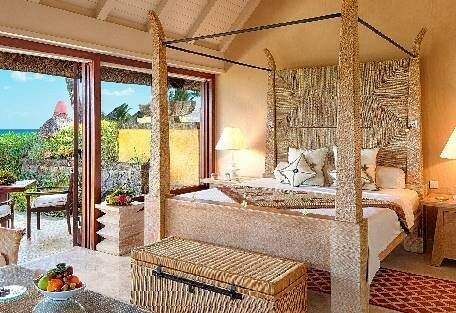 Allow the tranquil grandeur of the décor to lull you into a blissful troublefree dream holiday. 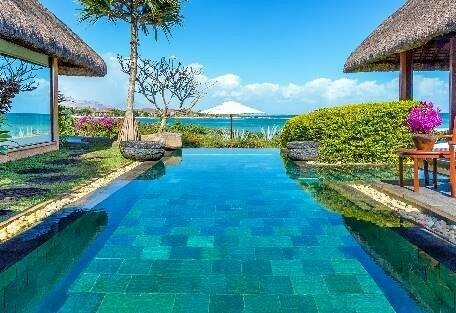 If privacy and intimacy is what you seek, the hotel Villas, each with their own lush gardens and dining gazebo, with views of the sea make an exclusive and luxurious retreat. The Restaurant at The Oberoi Mauritius features a soaring roof of palm-thatched timbers and panoramic views across the Indian Ocean. Dine inside among the pillars, or outside under the stars on a fabulous menu featuring European, Oriental and Creole dishes, reflecting the multicultural flavour of the island and introducing fresh local fruits, vegetables and spices. 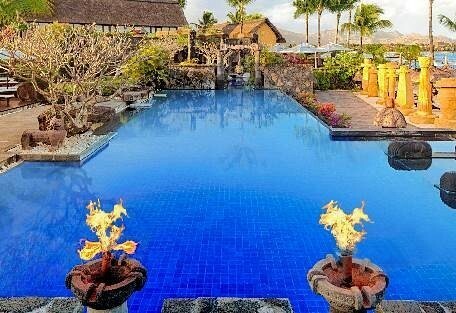 With exotic flowers, candles flickering on the surface of the pool, the strange evening song of the frogs and the spectacular sunsets, you could be forgiven for thinking you had gone to heaven. On the Rocks Restaurant: On The Rock Restaurant is a romantic venue open for lunch and dinner. A light and informal menu is served for lunch. During dinner all main courses come from a BBQ grill. 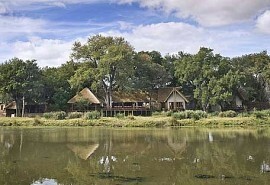 The Restaurant can accommodate up to 40 guests comfortably. Reservations for dinner are highly recommended. 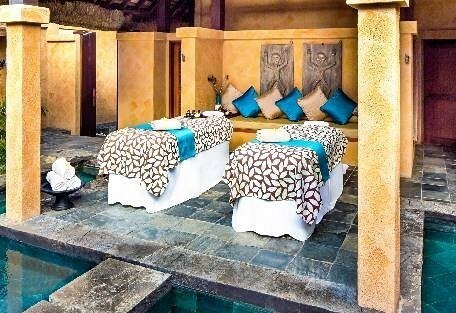 The Spa at the The Oberoi Mauritius is quite simply a sanctuary. Find peace, harmony and a new sense of wellbeing in this perfect environment for treatment and relaxation. State of the art facilities include a beauty parlour, sauna, steam bath, gym and individual spa suites with private jacuzzis where you can luxuriate together. 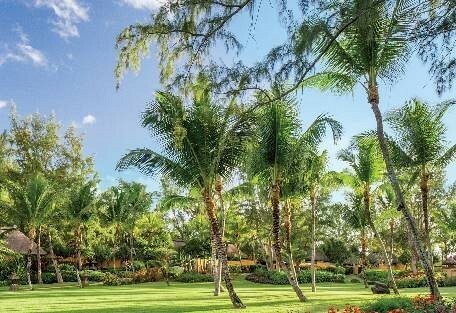 Traditional Mauritian treatments using natural local oils and fruits star alongside conventional therapies, keeping with the eclectic theme of the resort. After breakfast, you will be transferred via road to Mauritius airport where you will take a scheduled flight back to Johannesburg.